Apes Hill Plantation, St. James, is currently owned by Sir Charles Williams, who is a major landowner in Barbados. 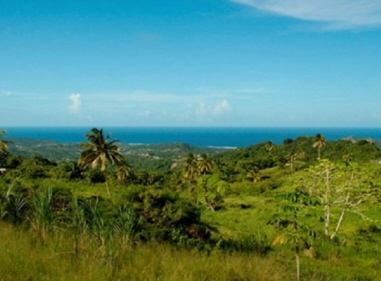 The Apes Hill Plantation development encompasses the parishes of St. James, St. Thomas and St. Andrew. 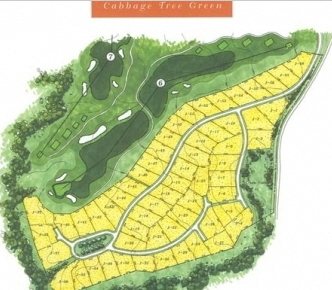 Apes Hill was a sugar plantation in the 1600s and the Apes Hill Club is developing over 400 acres into a luxury resort community with single family homes, golf courses, spa, condominium and a five-star hotel. Other activities will include tennis, croquet, bowling and swimming, as well there will be a fitness centre. Over 60% of the original plantation will remain as open space.